Tableart customizes every job to perfectly suit the style and budget of its client. After the first phone or e-mail contact, we will set up an appointment to meet you and discuss your party plans and centerpiece ideas. Then, by collaborating with our artist and vendor resources, we will develop a design for your approval. As the client, you set the budget guidelines. Tableart’s non-floral centerpieces are available for purchase or rent. 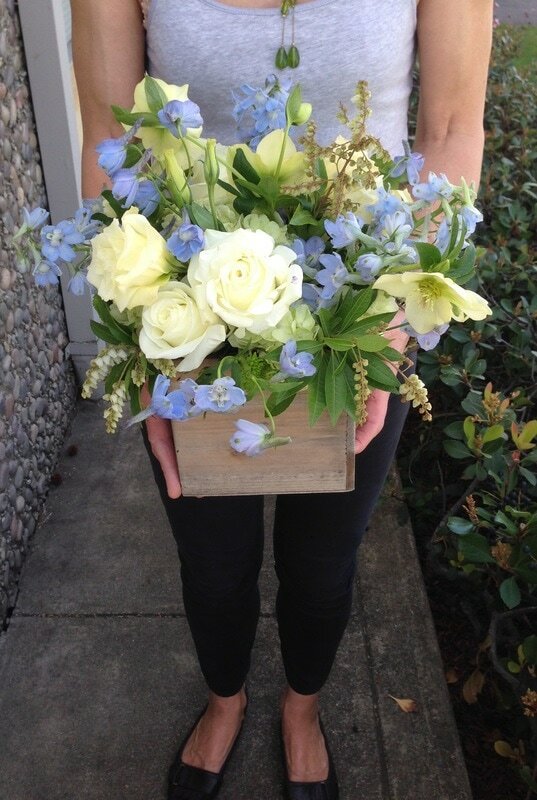 Floral arrangements have a wide price range and we can design to fit your budget. Our crew will deliver and set-up your centerpieces for a nominal fee. We will coordinate with your venue manager, party planner and catering staff.